In what turned out to be a very busy week for local tech companies, seven startups brought in more than $300 million in fresh funding. That’s just $74 million short of what LA tech collectively raised in the entire month of May. These are the teams with some celebrating to do. Scopely, a mobile game developer responsible for some of the most popular games in the App Store, finalized a $100 million investment this week, after closing a $60 million Series C almost exactly a year ago. 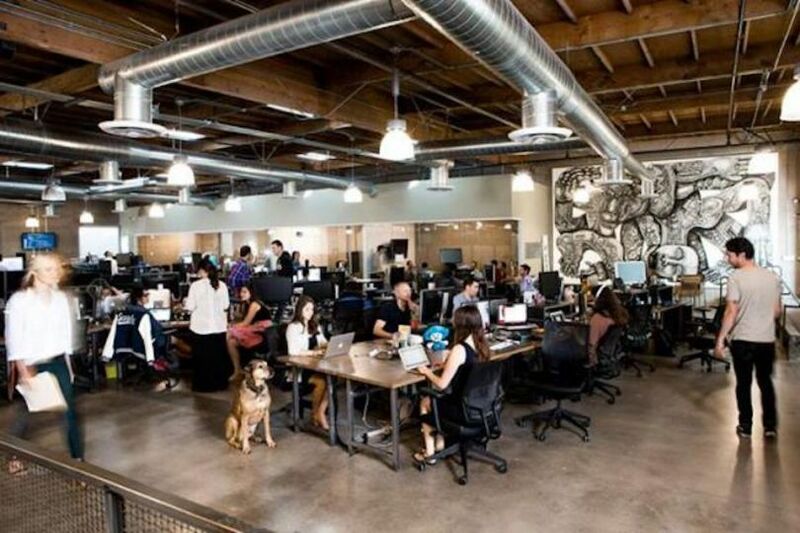 Headquartered in Culver City, the company has raised $258 million to date. 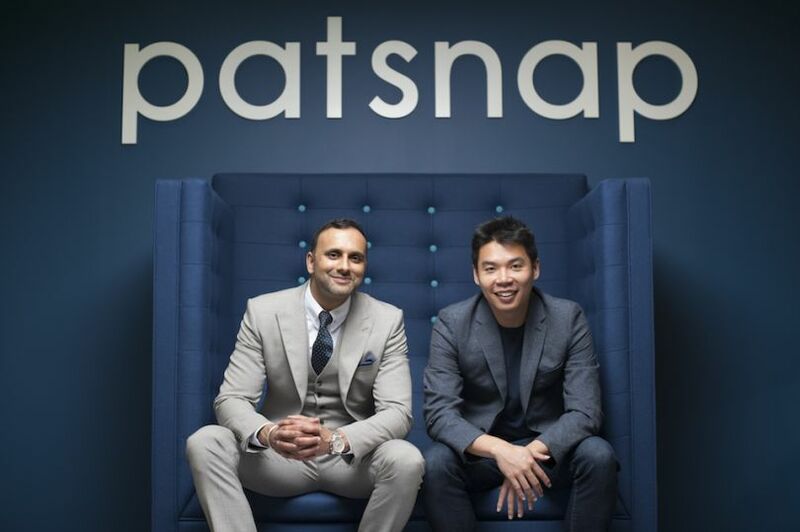 PatSnap, an analytics company that made Los Angeles its U.S. headquarters last year, closed a $38 million Series D to open a new office in Toronto and support its growing customer base. The round was led by Sequoia Capital and Shunwei Capital, which also led the company’s Series C in 2016. 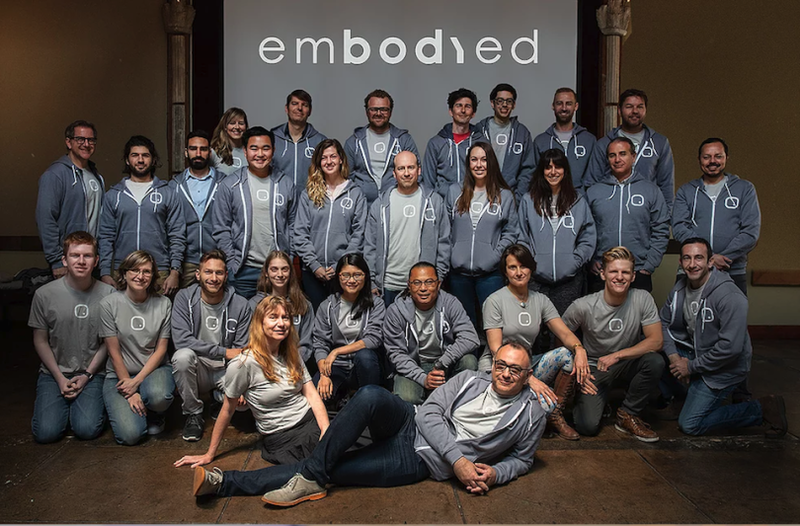 Pasadena-based Embodied, which uses AI and robots for health and wellness, closed a $22 million Series A on Monday morning. Founded by former iRobot CTO Paolo Pirjanian and Maja Matarić, a professor of computer science, neuroscience and pediatrics at USC, the company launched just over a year ago. The round was led by Calibrate Ventures and included participation from JAZZ Venture Partners, as well as existing investors Osage University Partners, Intel Capital, Grishin Robotics and others. 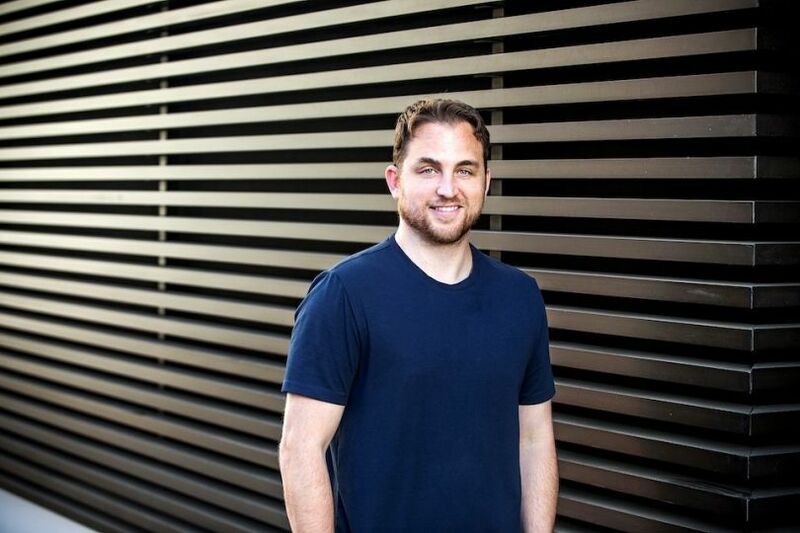 Beverly Hills-based influencer marketing startup Influential announced a $12 million Series B to take its AI platform to market. WME, a talent agency also headquartered in Beverly Hills, led the round, which saw participation from existing investors Capital Zed, ECA Ventures, Paradigm Talent Agency, ROAR and Tech Coast Angels. Additionally, WME entered into a marketing partnership with the startup. 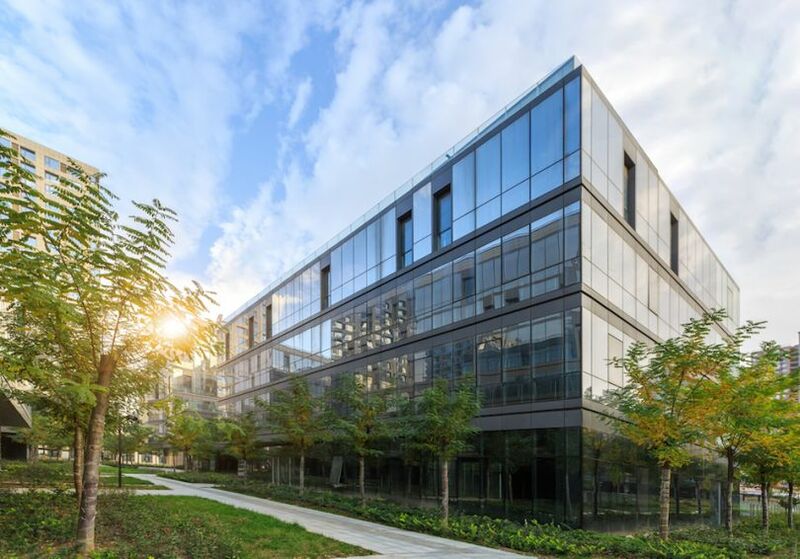 Tech-powered real estate startup TenantBase successfully closed a $10.7 million round of funding to onboard engineers and expand to new markets. Stonecutter Investors LLC led the round, which included contributions coming from existing investors. 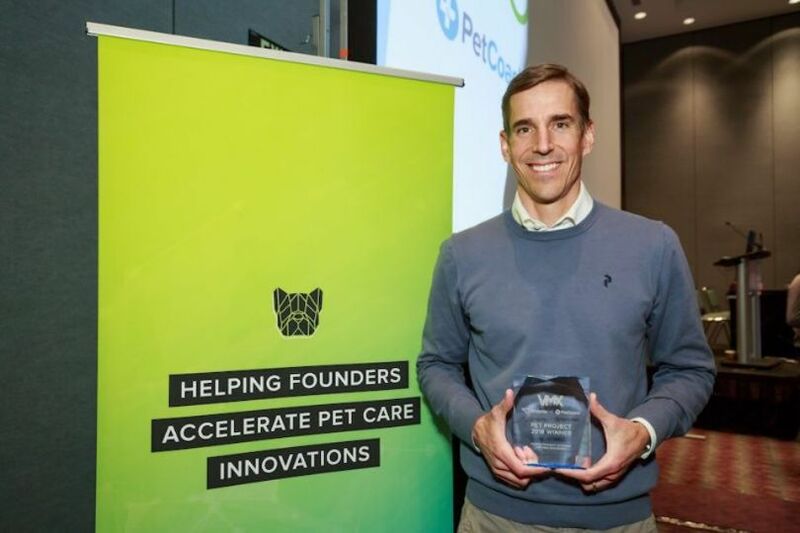 Scratchpay, a fintech company that partners with veterinarians to offer pet owners flexible payment options, closed a $6.4 million Series A this week to help the company continue its domestic growth and expand internationally. Pet-focused Companion Fund led the round, which also included participation from TTV Capital, Struck Capital and SWS Venture Capital.